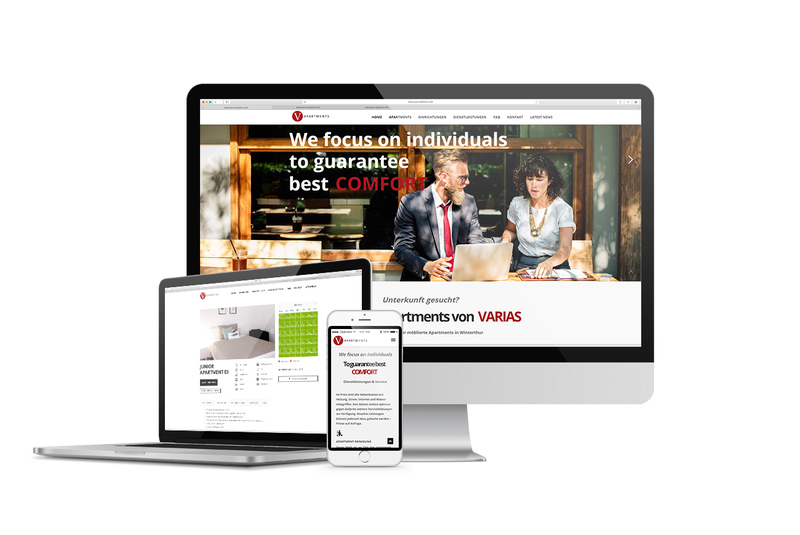 The website of www.variasapartments.ch has been completely redesigned and scores with an elegant and fresh design. New, all apartments are equipped with an occupancy calendar. Thus, our potential guests can see directly, which apartments are still available.